Facebook Buys WhatsApp: Boneheaded or Brilliant? This was the title of a Forbes Article when Mark Zuckerberg acquired Whatsapp for $19 billion dollars, the price that may exceed the GNP of some of those countries. Mark is said to be an unconventional thinker and the WhatsApp acquisition shows Facebook’s determination to follow the road not yet paved. It is a bold move, yet filled with risks along the way. This is one of the finest examples of the big investment decisions of recent times and the right course of action, if you measure the number of potential users of the mobile messaging service rather than the cost of acquiring each user and the potential for selling ads to each user today. Financial management is one of the important aspects of overall management, which is directly asscoiated with various functional departments like personnel, marketing and production. Financial management embraces wide area with multidimensional approaches. The following are the important scope of financial management. Estimation of expected benefits from a project. Capital budgeting and liquidity are the other two major components of investment decision. Capital budgeting takes care of the distribution of capital and commitment of funds in permanent assets to harvest revenue in future. Capital budgeting is a very focal decision as it impacts the long-term success and growth of a firm. All the same it is a very tough decision because it encompasses the estimation of costs and benefits which are uncertain and unknown. Time of floatation of securities, etc. In order to meet its investment needs, a firm can raise funds from various sources. 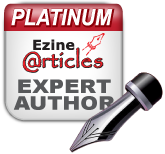 International Financing by way of Euro Issue, Foreign Currency Loans, ADR, GDR etc. Form of dividends, i.e., cash dividends or stock dividends, etc. 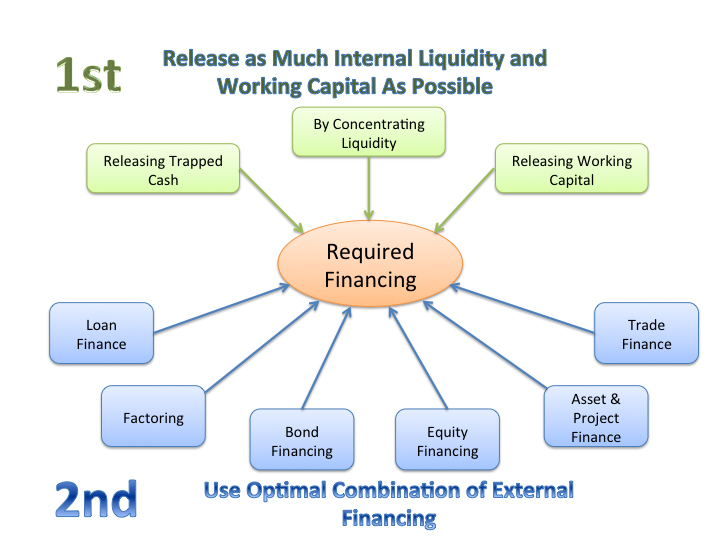 Working capital decision is related to the FINANCING in current assets and current liabilities. Current assets include cash, receivables, inventory, short-term securities, etc. Current liabilities consist of creditors, bills payable, outstanding expenses, bank overdraft, etc. Current assets are those assets which are convertible into cash within a year. Similarly, current liabilities are those liabilities, which are likely to mature for payment within an accounting year.